The Liuwa Plains-Mussuma TFCA protects the second largest wildebeest migration in Africa, as well as a significant portion of the catchment area of the Zambezi River, Africa’s fourth largest river system. Although this TFCA is currently still in a conceptual phase, Peace Parks Foundation played a key role in preparing all supporting documentation, preparatory work and a draft memorandum of understanding (MoU) that have been finalised and presented to the governments of Angola and Zambia so as to formalise the TFCA. 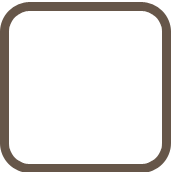 African Parks (Zambia) enters into agreement with Zambia Wildlife Authority and Barotse Royal Establishment to manage Liuwa Plains National Park for 20 years. Peace Parks presents documentation to motivate the establishment of the TFCA. 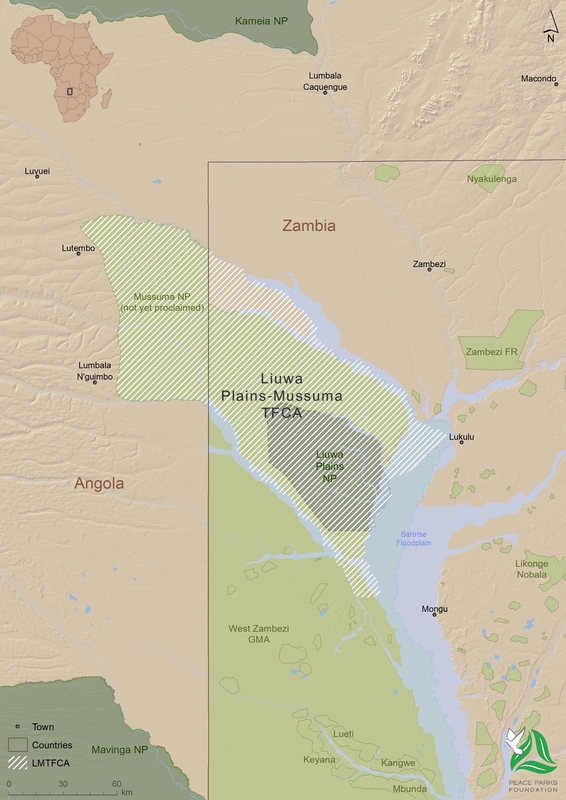 Angola proclaims the Mussuma National Park in preparation for the TFCA’s development and in order to further protect the wildlife migration on the Angolan side. MoU and supporting documentation for the establishment of the Liuwa Plains-Mussuma TFCA are finalized for sigining. Zambia and Angola meet at an inception meeting for the development of an Integrated Development Plan for the TFCA. Liuwa Plains National Park is amongst the parks with the longest history of wildlife protection in Africa, which started when King Lubosi Lewanika of the former Royal Kingdom of Barotseland declared it a ‘game reserve’ in the 1880s.